Assamese badminton player Dr. Pallav Deka went to the United States in 2007 to pursue a MS degree in Exercise Science at the University of Nebraska at Omaha. He started playing badminton from a very young age and represented his school, Don Bosco, as well as his state of Assam at various competitions. Later he represented India in different international badminton championships. He had won many state, regional and national level tournaments. Since 2016, Dr. Deka has been one of the official coaches of Miles Krajewski, a 13-year-old middle school student in South Dakota who has been travelling the world competing in badminton tournaments as a para athlete. Krajewski has achondroplasia, the most common form of dwarfism. He picked up badminton in 2013 after he attended the 2013 World Dwarf Games at Michigan State University. Miles played circuits around US before taking a stab at his first international tournament in Northern Ireland when he was 11. He played against athletes aged 17-30 years old. Miles is now being trained for the 2020 Summer Paralympics to be held in Tokyo, Japan from Aug 25 to Sep 6, 2020. 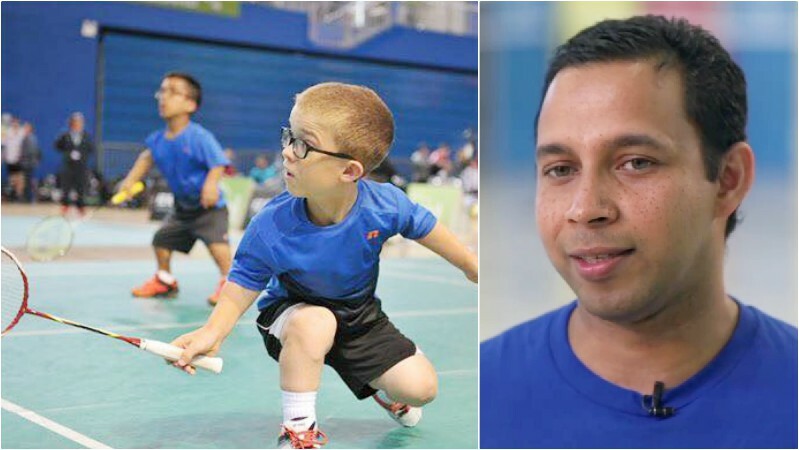 Pallav is also one of the coaches for the US Para Badminton team. “It has been an amazing experience for me to coach Miles for the past 3 years. From learning how to hold the racket to winning international tournaments, he has come a long way in a very short span of time. He has grown in stature as a badminton player and I have grown with him as a person. His dedication, attitude and humility is what sets him apart and are key elements towards his success. Also, not to forget that he has an amazing family that has been instrumental in his growth and success. Congratulations to them all!” Said Pallav. Dr. Pallav Deka with young para-athletes. Extreme left is Miles Krajewski. 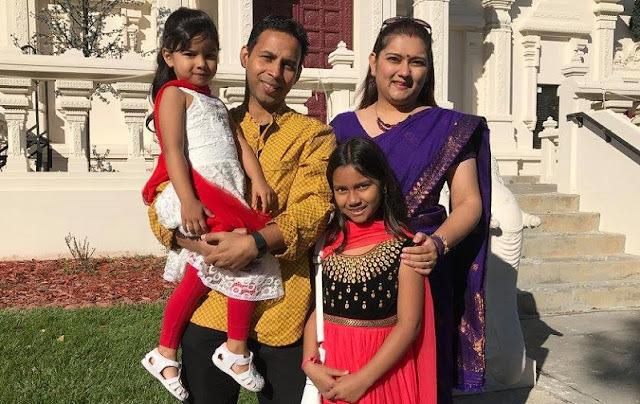 Pallav have so far won multiple Gold Medals at different championships held in USA like The State Games of America in Colorado, Corn Huskers State Games in Nebraska, Midwest Regional Badminton Championship in Kentucky and won Silver Medal at New York Open Badminton Championship held at New York. Before leaving for the US, he played for India at the Asian Satellite Badminton Tournament held at Lucknow, and Asian Satellite Tournament held at Mumbai. He also represented India at various other tournaments like the Dutch Open held at Harlem, Netherlands, the German Open at Bothrob, Germany, the Sri-Lankan invitational Tournament held at Colombo, Sri Lanka and the Asian Badminton Confederation Tournament held at Yangon, Myanmar, to name a few. 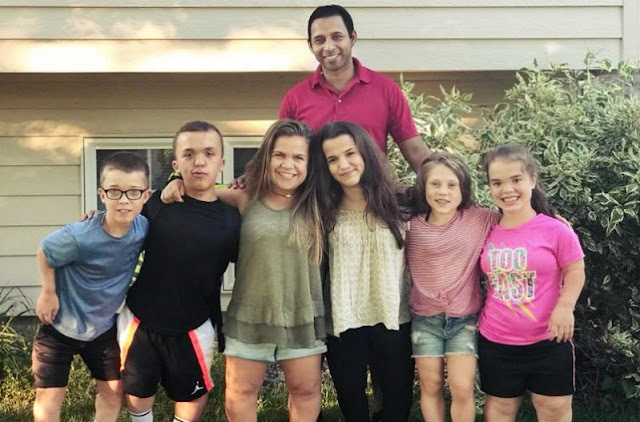 Apart from his regular schedule in sports, Dr. Deka is a licensed nurse practitioner and also a faculty at the University of South Dakota, United States of America. He is teaching graduate courses in the School of Health Sciences PhD program and undergraduate courses in the Department of Nursing. "My research interest lies with investigating the physiological effects of sports and exercise. I have significant interest in investigating models, specifically with the use of technology, in their effectiveness in bringing about behavioral changes." - Dr. Pallav Deka. Excerpts from Team USA; Usd.edu; Tbrnews.com, Posoowa.